Q: When is a picture not worth a thousand words? A: When you are talking about soil. While a photo of a mound of soil can give you an indication about quantity, it may not tell you anything about quality. Let us show you our soils. We encourage you to call Amended Soils and schedule an appointment to see our soils and review our lab results. 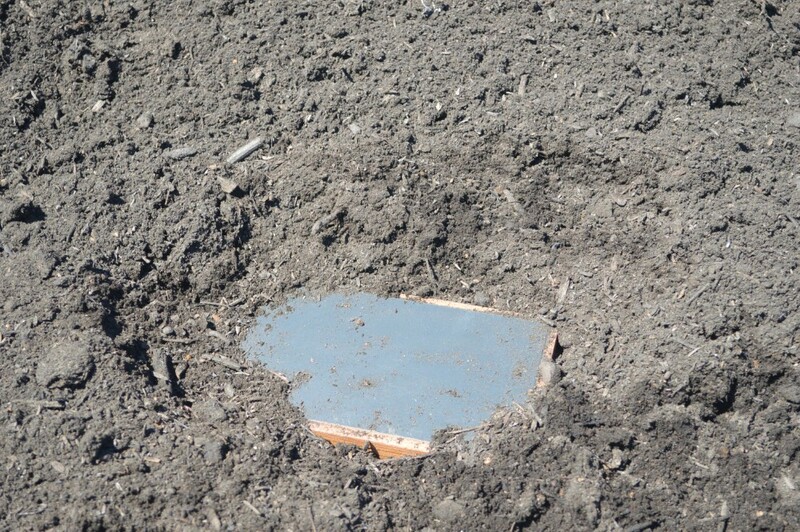 We are sure once you have experienced Amended Soils product, you will see soil and compost in a whole new light. Q: When is inexpensive costly? 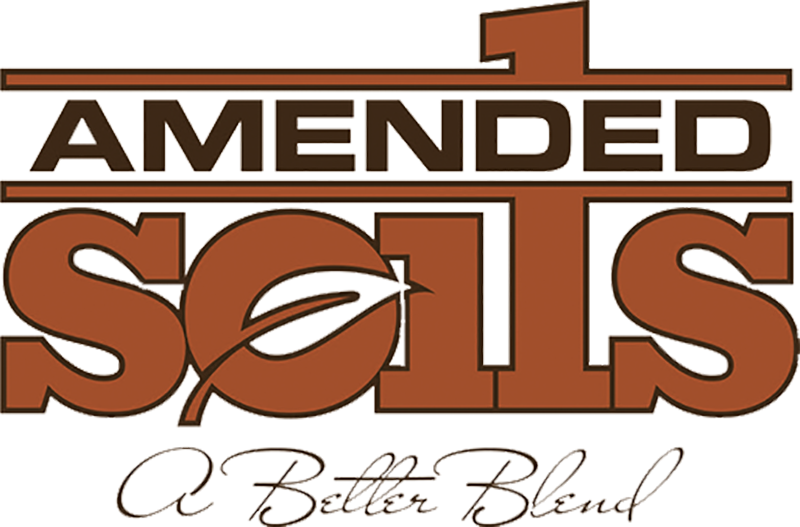 Amended soils creates their products by finding the best ingredients, mixing and aging them so they will help your crops grow healthy and strong with an end result of increasing your yields. Many companies use only low grade and free ingredients to create low cost soils and composts that they can sell cheap. Many businesses do not take into account the Opportunity Costs associated with choosing a soil and compost provider. When purchasing cheap product, remember to ask yourself: What is the cost in time waiting for a delivery date? What is the cost of labor and materials having to pick out garbage, unprocessed debris, or eradicating unwanted disease? What is the cost of having to buy additional synthetic fertilizers to make up for the lack of nutrients in cheap soil? Best Practices: Excellent source of nutrition for vineyards, flowers and berries. Supply & Delivery: Year round inventory is plentiful and in 2018 delivery on average delivery was completed within 24 hours after site visit. 🙂 Having your own fleet of trucks has its advantages. Mineral Mix contains an abundance of nitrogen and other minerals such as calcium. Best Practices: Can be tilled in with native soil, improving moisture retention and fertility. 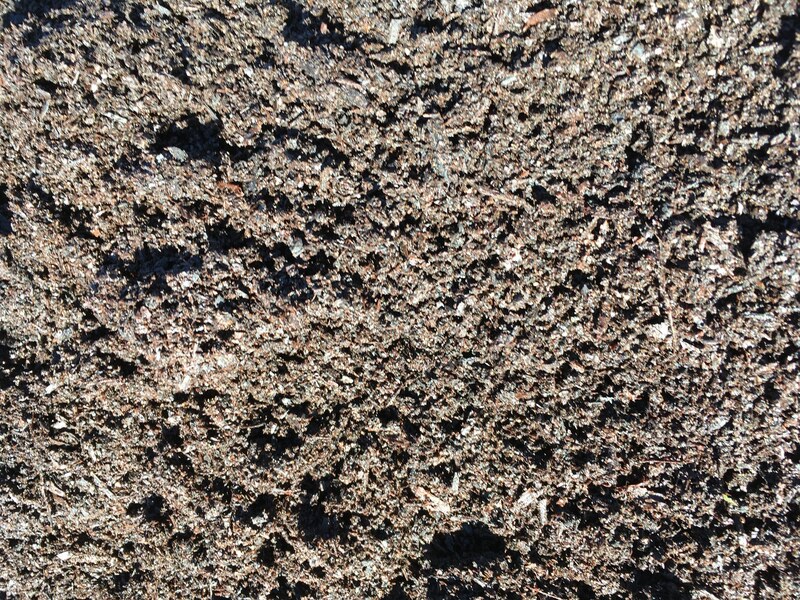 Custom Blends: Amended soils is an excellent source for custom blends. Choose from ingrediants like: Mushroom Compost, Chicken Manure, Bio Char and more. Best Practices: It’s a custom blend, so it’s excellent for whatever you need it for. 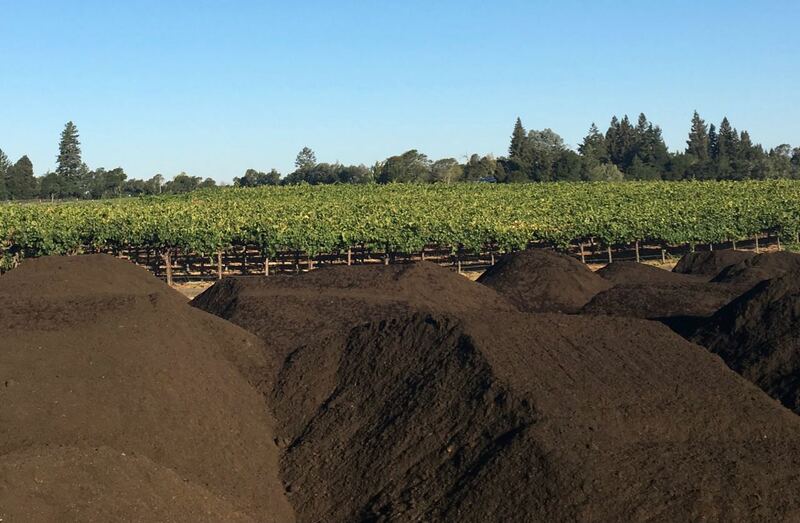 Amended Soils provides Custom Blends for farmers in the vineyard, cannabis, fruit and vegetable industries. Supply & Delivery: Inventory is year round but after harvest demand is high so make sure your orders are in a timely fashion. Discount may be available for those who can take early delivery. 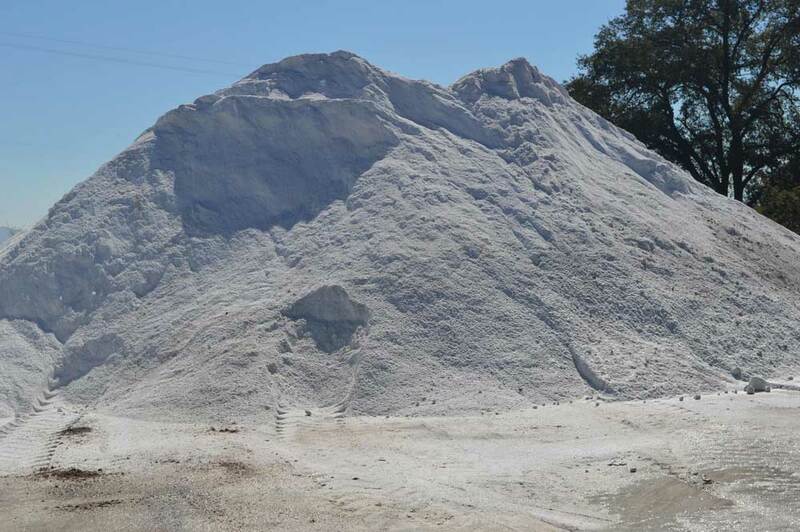 Gypsum is the most popular soil amendment to vineyards throughout California. While the benefits of Gypsum are undisputed the results can vary wildly depending on the quality of the gypsum. We provide our customers with pure mined Gypsum not the lower quality, recycled product that other companies provide. Best Practices: This amendment helps with water infiltration, gas exchange and root penetration. Gypsum can be used to help leach salt from the soil. It is used as a calcium and sulfur source. It also improves soil structure while reducing runoff and erosion. Lime comes in two distinct extracts Ag Lime (Calcitic) and Dolomite Lime. Dolomitic lime have a very specific use for soils with low magnesium. Lime is used in general to bring up the PH value of your soil. Best Practices: Before you choose a lime, the first thing you need to do is determine your soils PH levels. If you PH value is below 7, you most likely need a lime treatment. Determination of which lime to use is based on soil types and magnesium levels. 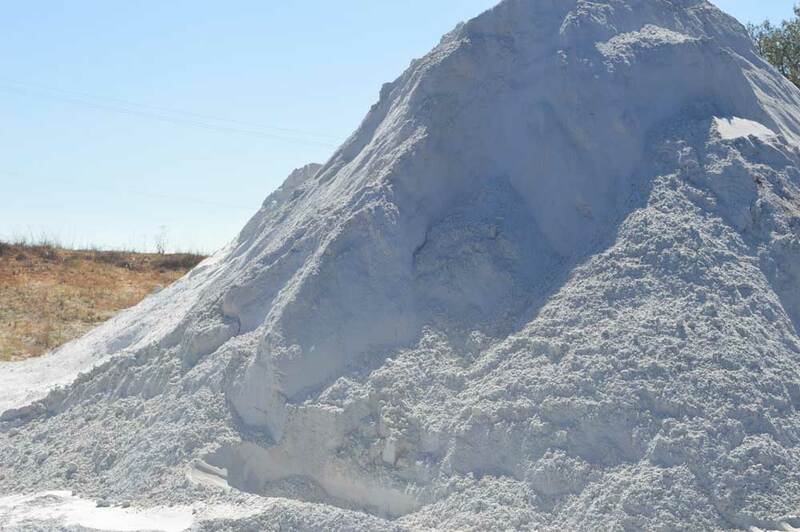 Supply & Delivery: Inventory is year round and while lime is not as popular in the fall as Gypsum demand can be quite high, so plan ahead if possible.